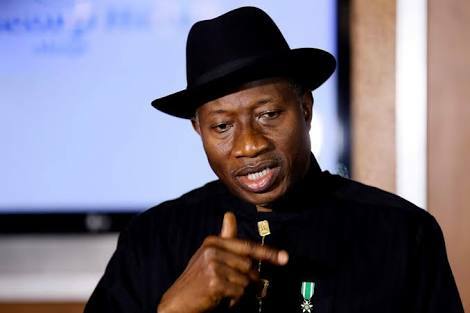 Mr. Jonathan said this on Monday evening as he led other party chieftains to a meeting of Expanded National Caucus of the party at its Wadata Plaza national secretariat. “The first thing we need to do is to rebuild the party because when the party is strong, everything will be added to that. “Whether you have individual or group interest, as a politician, you must serve. These are very basic things. But first and foremost, we must strengthen the party. PDP had been factionalised since its national convention which held in May 2016 in Port Harcourt leading to numerous court cases that ended last week at the Supreme Court. With the affirmation of Ahmed Makarfi as its authentic chairman by the apex court, the crisis that had ravaged the party was finally laid to rest.